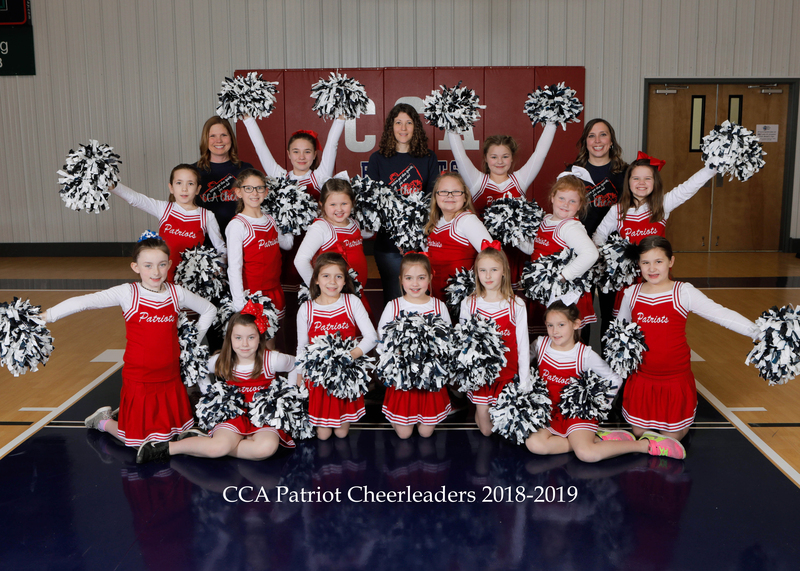 Thank you for considering enrolling your child at CCA. Once you’ve had the opportunity to look over the website, feel free to call the school with any additional questions at 660-890-2111. 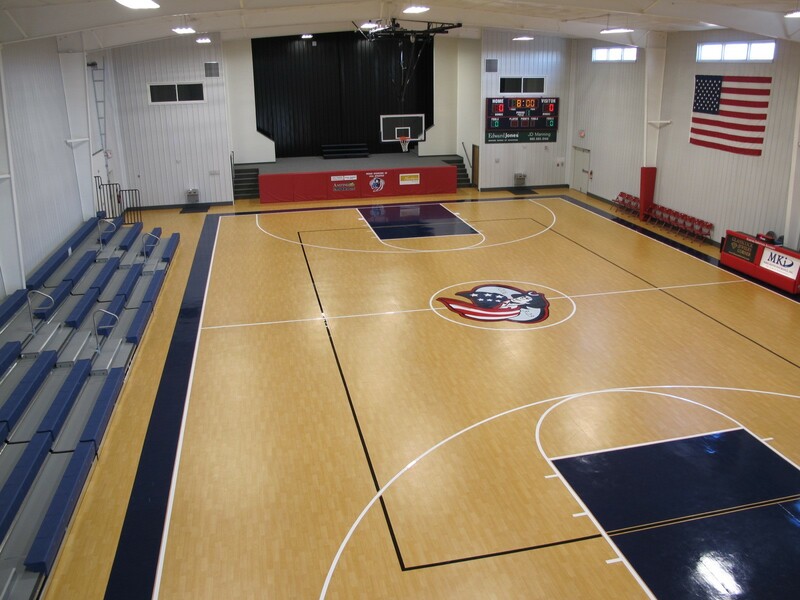 We encourage you to visit our school and meet the students, parents, and faculty and staff. 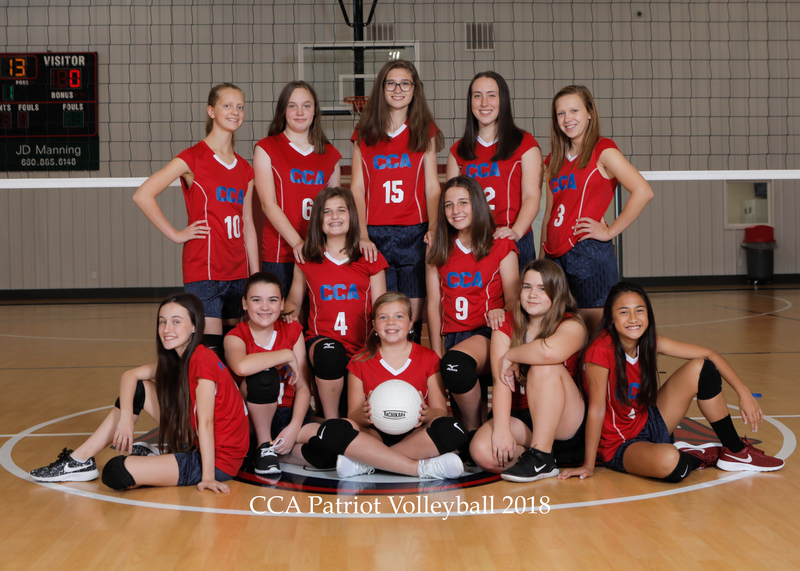 We are confident that once you step through our doors you will want to become a part of our CCA family. Math, Science, & Social Studies. Special subject area teachers in Art, Music, Physical Education, Band, Spanish and Computer. 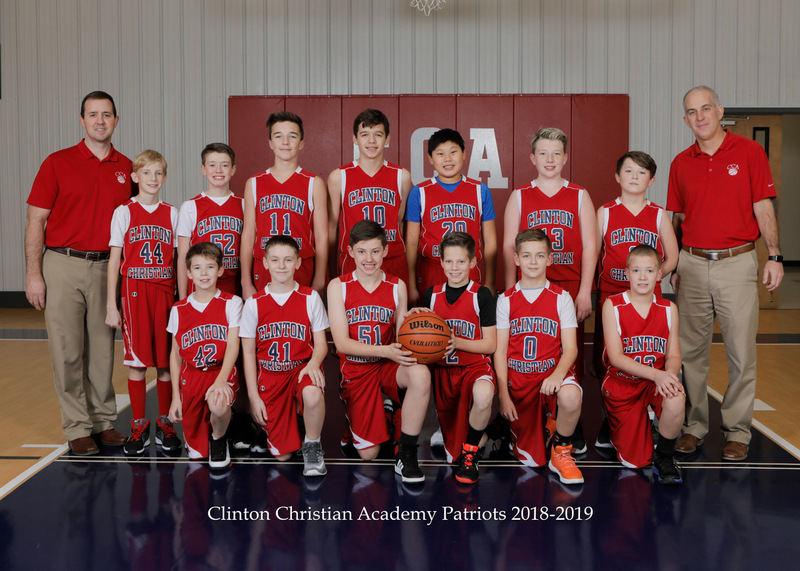 CCA’s low student-teacher ratio, safe, nurturing, and loving Christian environment. 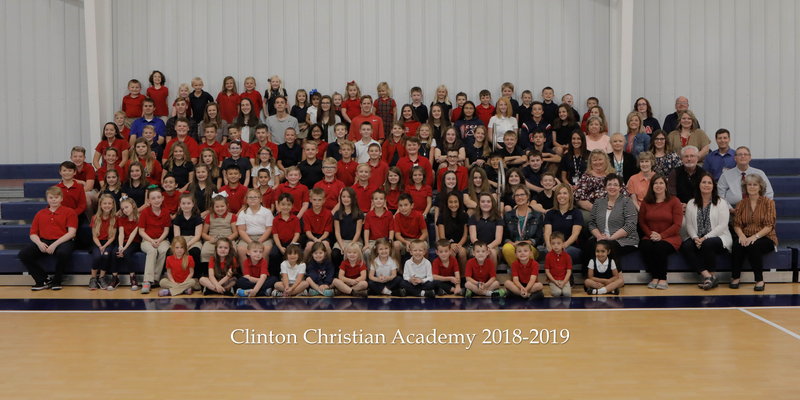 We know that our curriculum continues to be very effective, as is evidenced by the CCA 2010 8th grade graduating class. All 4 of them attended Clinton High School and graduated in 2014 as the Valedictorian, Salutatorian, and 3rd and 4th in their class of over 100 CHS students. CCA took the top 4 spots. 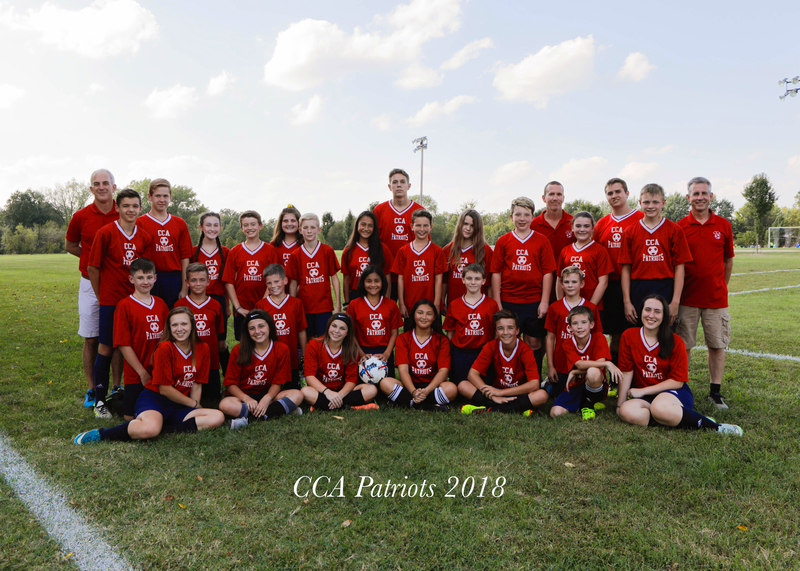 Families and students benefit from CCA’s school uniform clothing policy. Nationally cited advantages include better student behavior, less peer pressure, and improved emphasis on academics. CCA’s curriculum is non-denominational. Lessons are Bible-centered; ceremonial or doctrinal beliefs of specific religions are not taught. Pre-school and Kindergarten are significant milestones in your child’s life. They are the beginning of formal education and social participation. Our K-4 class plays and has fun, while learning about God, phonics, reading, writing, and arithmetic. The goal of the instructional program in the pre-k & elementary classes is to build an educational foundation that encourages a love for God, love for learning, love for country, and a desire to serve others. Children participate in developmentally appropriate activities throughout their elementary years. Our elementary program is based on the ABeka curriculum which develops a solid academic foundation. 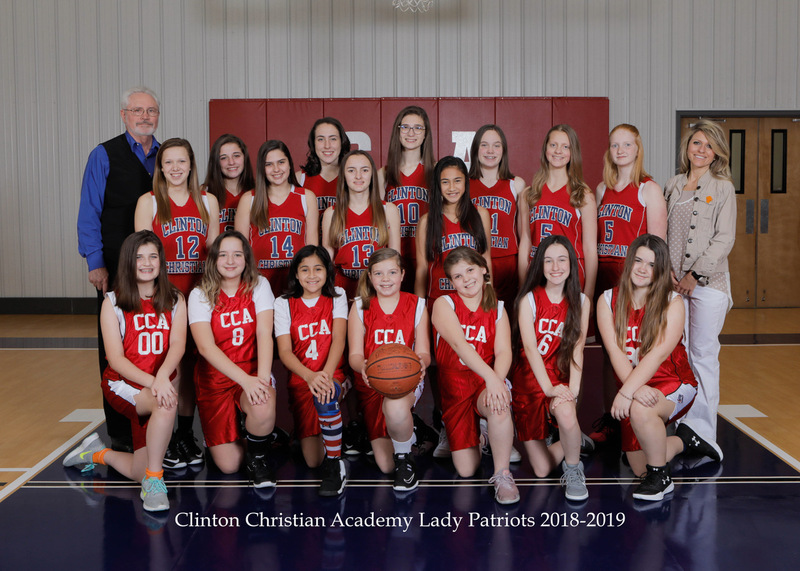 Our grades 6 through 8 provide a safe, loving, nurturing, and Christian environment for students during this important transition time between a child’s formative years and the early stages of adolescence. 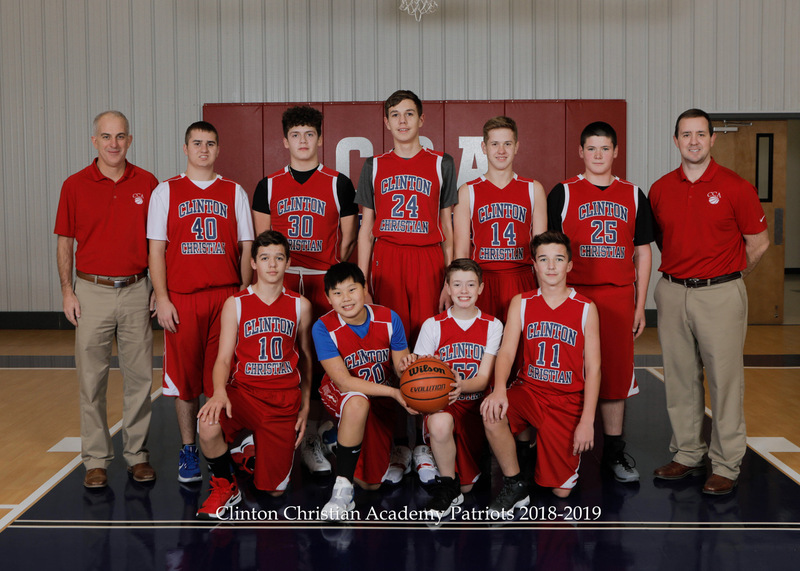 The curriculum continues to be challenging, developing critical thinking skills, Christ like-ness, and laying the foundations needed to be able to excel in high school and college. CCA’s focuses on assisting parents in the development of children who grow to be individuals capable of making positive choices. Students will also change classrooms and have teachers who specialize in science, math, english, history, computers, and additional subjects.